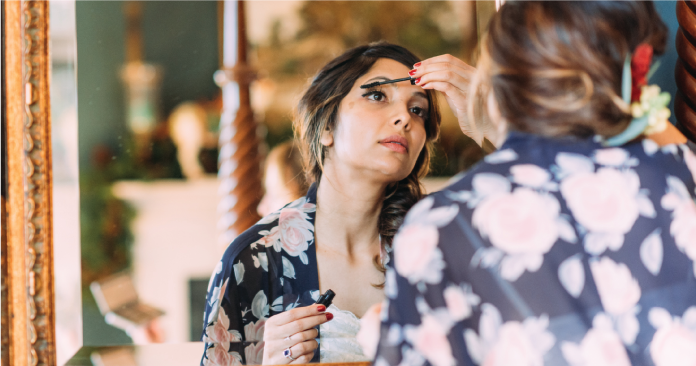 Getting the right Eyeliner should not be hard! Let us help you! It is almost every girl’s dream to have a pair of pretty eye. Eyeliner can be considered the best innovation for girls. Do you know there are many eyeliners for you to choose based on different needs? Now it’s time to choose the right eyeliner for your eyes. Oily lids have been an issue to apply eyeliner. However, there are some eyeliner that is suitable for whoever with oily lids. 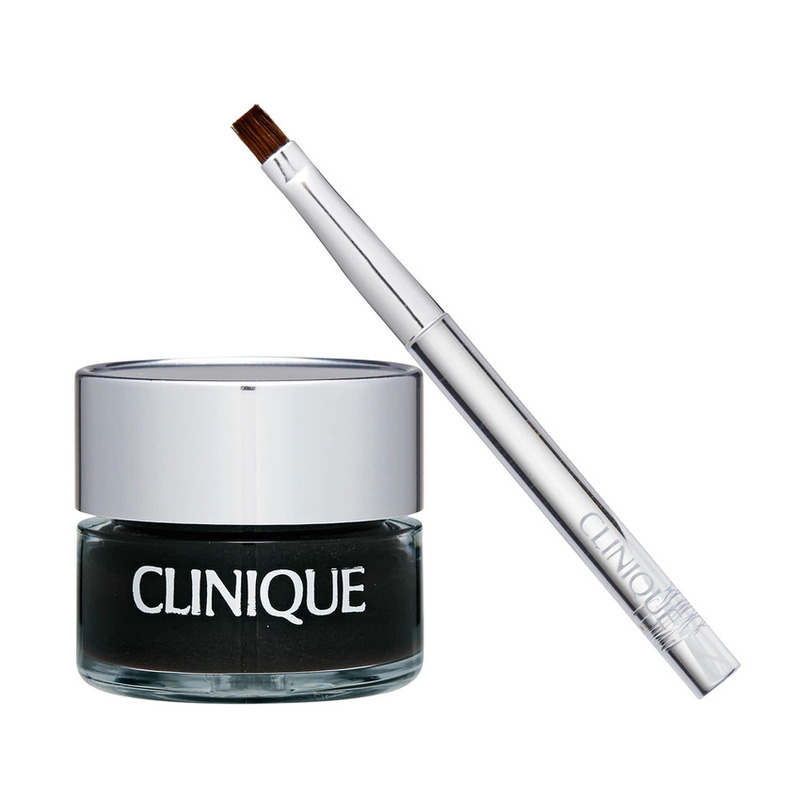 Clinique Brush-On Cream Liner is one of the best choice as the cream works well on oily eyelids and does not fade easily.